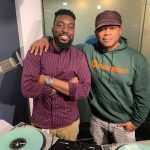 Wayne Brady isn’t new to our 5 Fingers of Death — in fact, this is the third time he has stopped by Sway in the Morning and breezed through all 5 beats that DJ Wonder threw his way. 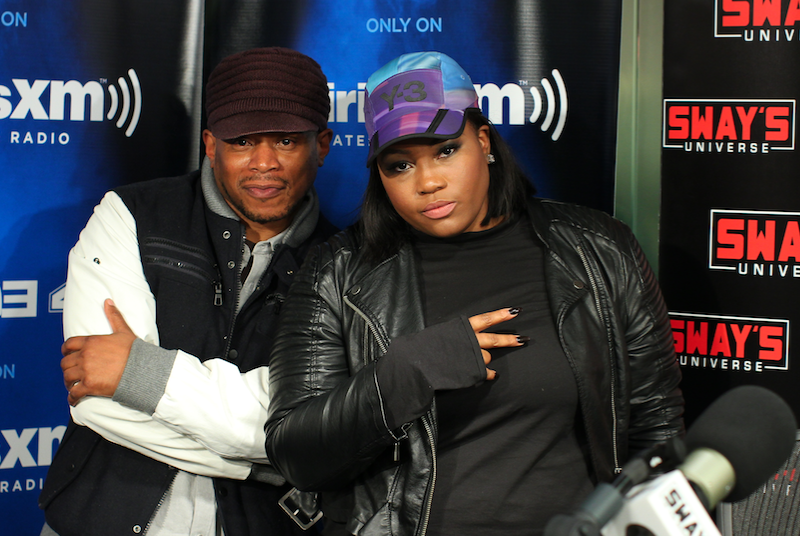 Take a look at the last two times Wayne Brady freestyled on our Shade 45 morning show! 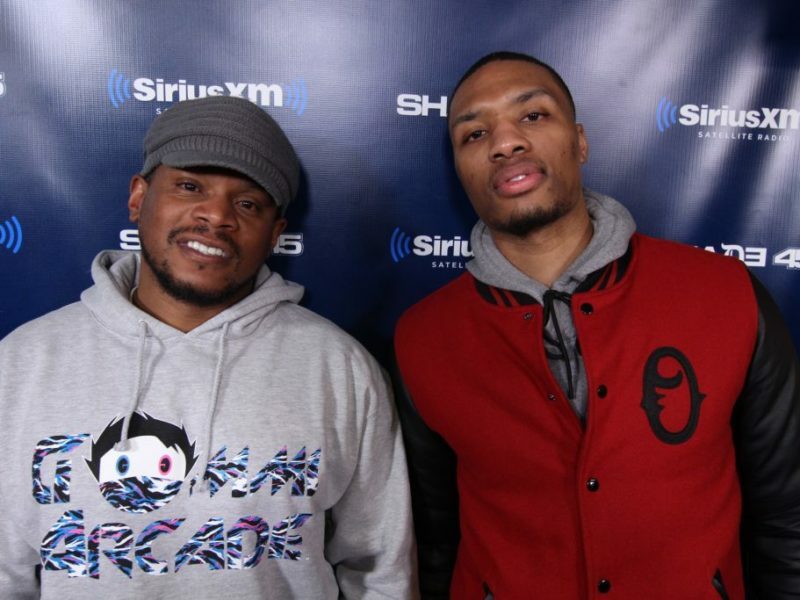 Damian Lillard is the best rapper in the NBA! Here's Proof!